We have a remarkably rich history, one that has shaped our strategies throughout the last and continues to exert a positive influence today. You will recognise our renowned attention to detail in every aspect of owning your car, from the quality and craftsmanship of the accessories available to the support you'll receive in the event of a breakdown or accident. Hutchinson Motors and Davison Motors provides you with high-performing vehicles designed to thrill and inspire you. Located in Mildura, VIC we are your #1 choice for vehicles. 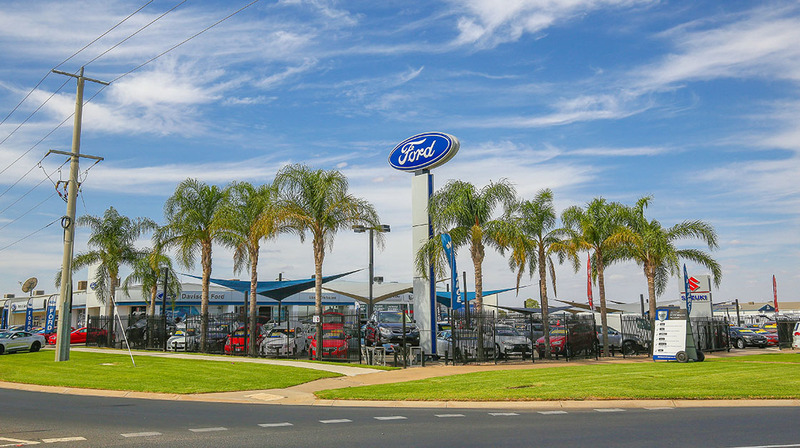 We service Mildura and our website contains news and information on the popular range of Chrysler, Ford, HSV, Jeep, Kia, LDV, Mitsubishi, RAM Trucks, Suzuki, and Volkswagen vehicles. Visit our virtual showroom to see the latest range of models, browse our Internet Used Car stock and online specials, book a service or purchase Genuine Parts and Accessories from our comprehensive catalogue.